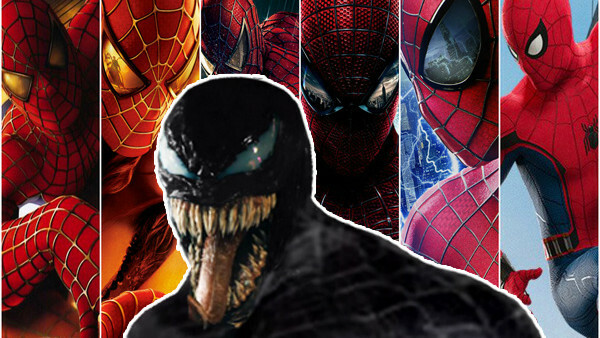 How does Tom Hardy's Venom stack up? If it wasn't for Spider-Man's success on the big screen, we might not have the MCU. At a time when Marvel didn't own the majority of rights to their own characters, Sam Raimi's hugely successful trilogy (yes, even including that third one) showed them a map for future success. It's no accident that they would start doing something with the rights they'd retained (and the ones they were able to get back) around the same period. Spider-Man probably ranked as the one commodity they wished they'd never given away too. The Wall Crawler is consistently one of the biggest merch movers of any character for kids (Disney store sales records have him and Cars right up there) and he has a universal appeal to key demographics that the other big superheroes simpyl cannot compete with. This is all why he's been a big fixture on the big screen too, with thirteen movies under his Spider-belt so far and a LOT more planned given the existence of three Spider-Verses in movies right now. But which is the best and which is the worst so far? 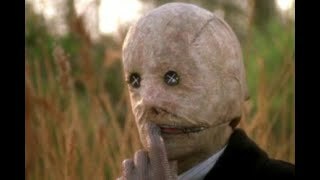 Well before Sam Raimi got his hands on Spider-Man, we were "treated" to several movies in his name as well as some TV shows. Far removed from the great animated show of the 90s, The Amazing Spider-Man show that ran between 1977 and '79 was a kitsch monstrosity that is pretty much only good for its nostalgic value now. It's so dated that it's mostly unwatchable as anything other than a museum exhibition and it's all VERY silly and very poorly made. 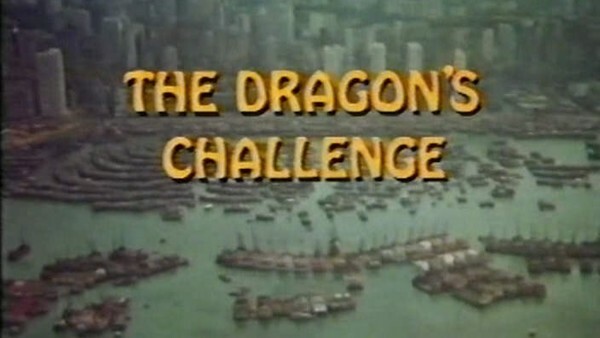 Naturally, it still inspired a movie - The Dragon's Challenge - which was actually the feature-length Season Two finale (also otherwise known as The Chinese Web). The central story sees Peter Parker protecting a Chinese businessman, because that's one of Spider-Man's lesser-known abilities, of course - bodyguarding. There's no real action, in contrast to the show itself and it was a poor end to the 1970s TV movie trilogy.